4. Invest in your key pieces - these are the items you wear all the time, your wardrobe staples. For me that’s ankle boots, blazers, and leather pieces so these are always on my “sales radar”. If you know you always buy black suits and white shirts every year for work, then the sales are a perfect time to buy them. 6. What are the big trends for next season - do your homework on which trends you want to invest in for next season. 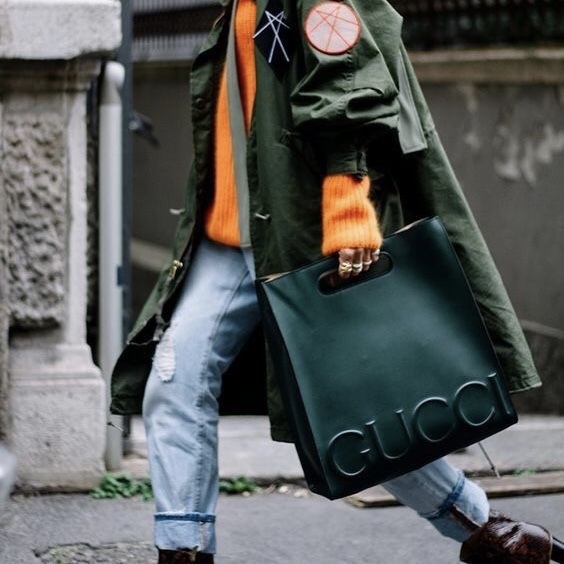 Trench coats, bold primary colours and pencil skirts are all going to be big for Spring/Summer18, so if you like these trends then these should definitely be on your sales shopping list.